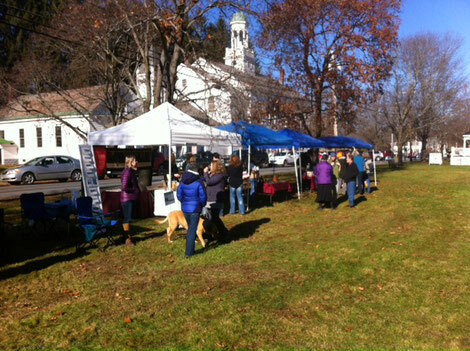 Stop by the Walpole Thanksgiving Farmers' Market this Saturday, November 18th from 9am to 1pm on the common to sample some of the best local foods and wares around! There are still tables available as well. Shoot an email to brucebickford65@aol.com to reserve your space!